CLOSEOUTS. 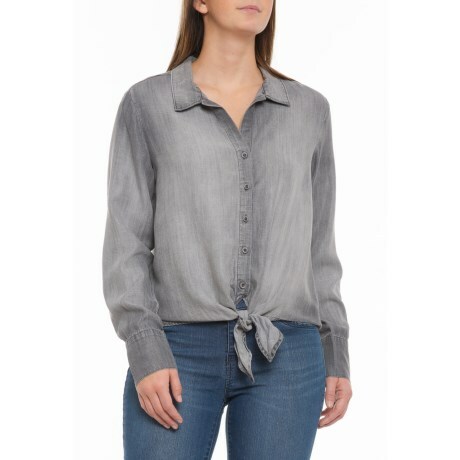 Airy and silky, this Cloth and Stone tie-front TENCELand#174; shirt offers casual style for all seasons. Available Colors: ARCTIC GREY. Sizes: S, M, L, XL, XS.